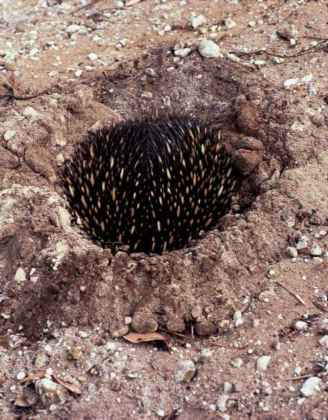 Short-beaked echidnas are found throughout Australia and in some parts of New Guinea. 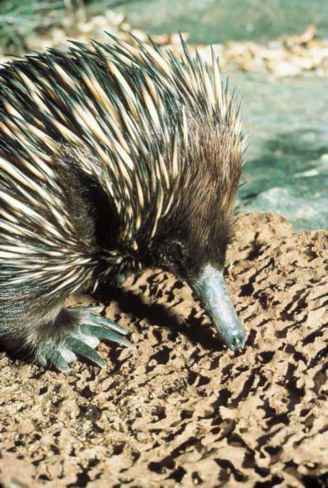 Long-beaked echidnas occur only in New Guinea and Salawati. 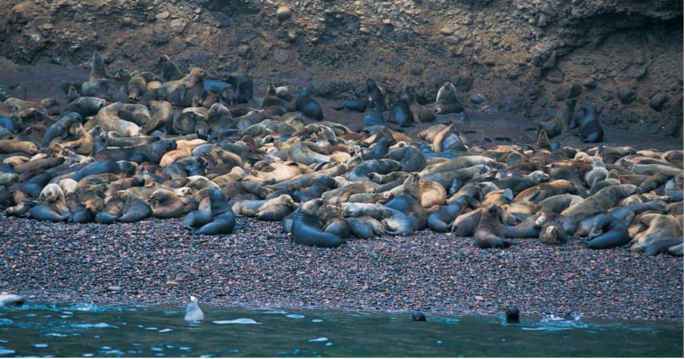 They once inhabited parts of Australia, but died out about 20,000 years ago.